I woke-up to the buzzing sound of passengers. The terminal is coming-back to life. I’m back in one of my favorite cities, Taipei. It’s my first international trip for this year having cancelled my Hanoi trip at Lent (refunded a portion of my ticket, though). I also recently renewed my passport so it’s spanking brand new and begging to be stamped. Incidentally, it was fortunate I had the hindsight to bring my recently-expired passport with me. You see, I entered Taiwan using my US Visa which is in an older passport that expired 2012. At both Philippine and Taipei immigrations, I was asked for my recently-expired passport. I guess, anyone with a 5 year gap between passports would be questionable. I didn’t encounter this in earlier trips when I was using my recently-expired passport as it was congruent with the older one that contained my US Visa. Anyway, had a pleasant flight on board Cebu Pacific with the staff suited in their new yellow and blue uniforms. I had the emergency row all to myself so I was umber comfortable. 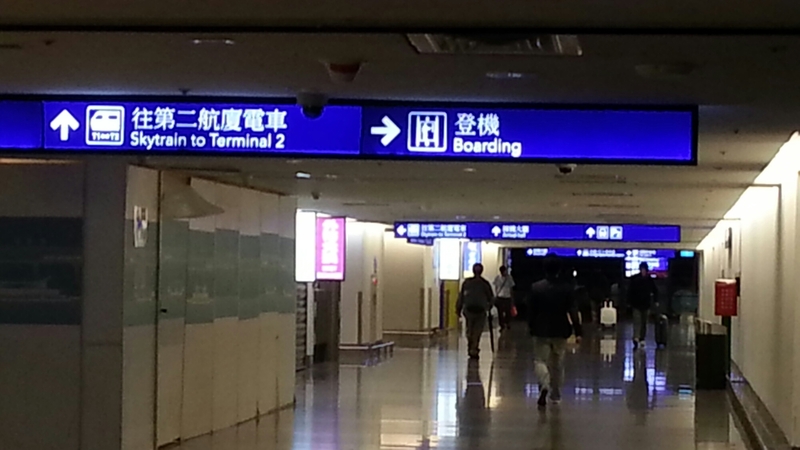 Landed at Taipei past midnight. As usual, headed to my secret spot to sleep at the airport. 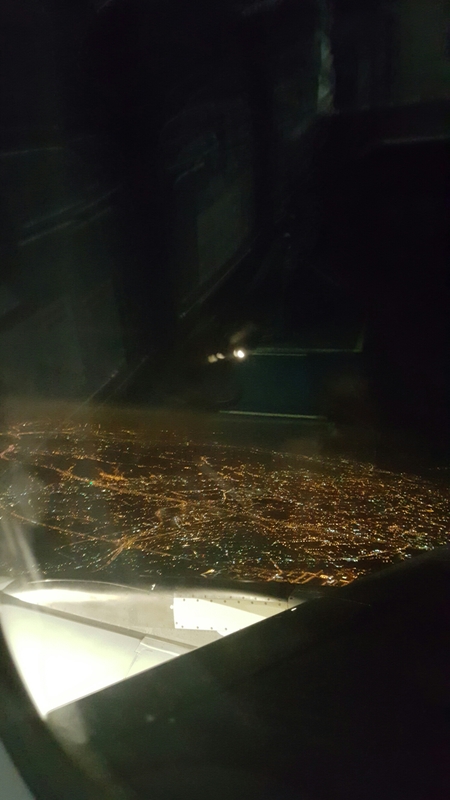 I always take Cebu Pacific Manila-Taioei which means arriving at Taouyuan Airport past midnight. By that time, buses to the city are gone and taxis are prohibitive at NT$ 1, 000. Being the cheapo that I am, I sleep at the airport and just wait for the bus services to resume in the morning. 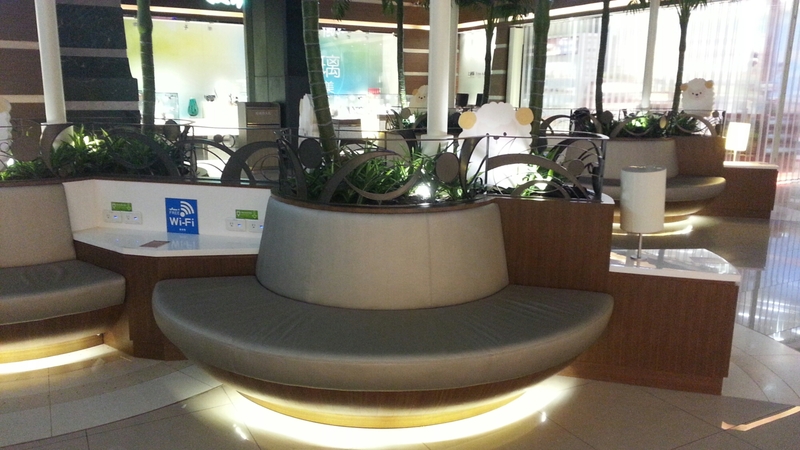 There are cushioned benches at both departure and arrival halls. If you arrive in the wee hours of the morning, you’re likely to snag some space. 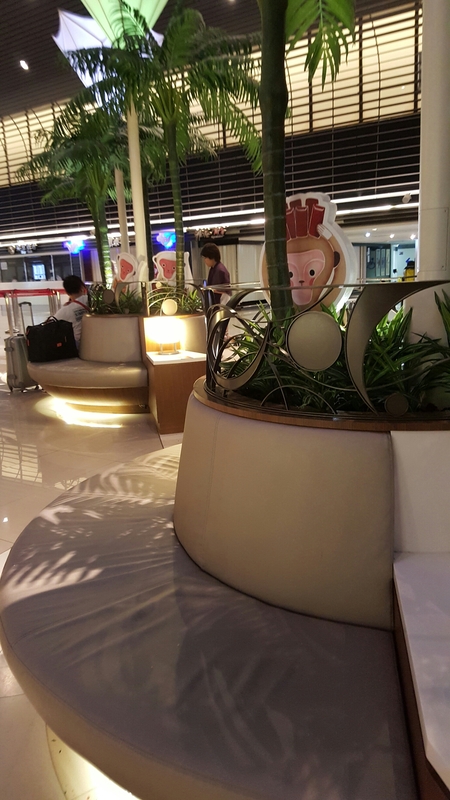 However, there are 3am flights to Korea and Japan which means that if you choose to camp-out at the departure area, you might have to wait a bit for the passengers to check-in and vacate the seats. The departure area is usually quiet by 2am. A better place is the 3rd floor. The departure and arrival areas are connected by a long corridor. There are toilets, seats (where people sleep on the seats), and a vending machine. But what you want to look out for is the elevator. 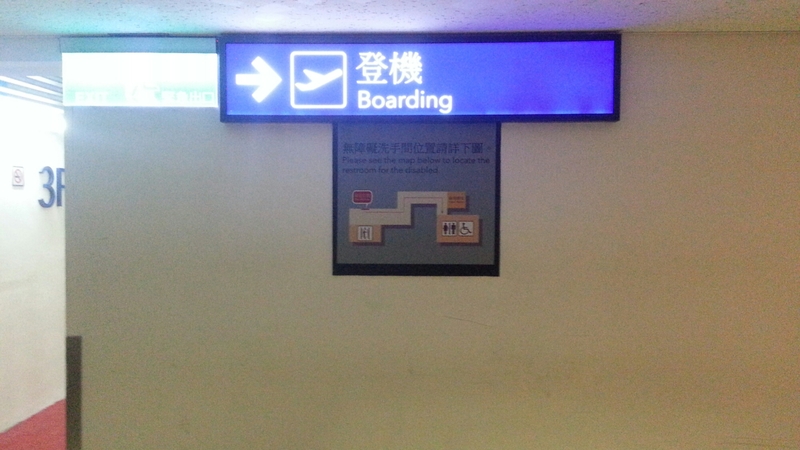 From the departure area going to artivals, you’ll see a sign that says “Boarding.” pointing to the right. Turn right and you’ll see this sign. The elevator is on the right. 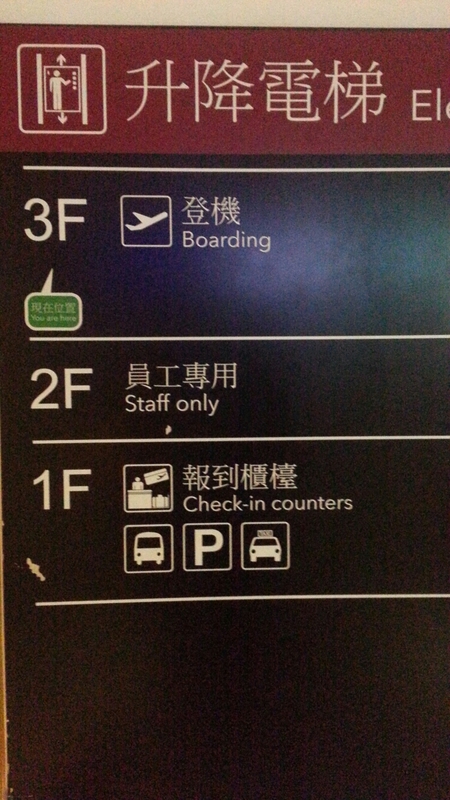 Go up to the 3F. Don’t worry, this is still an open access area where all the shops are. You don’t go through any security screening here. The shops are closed and everything is quiet. The sofas are curved so you may have to contort a bit. 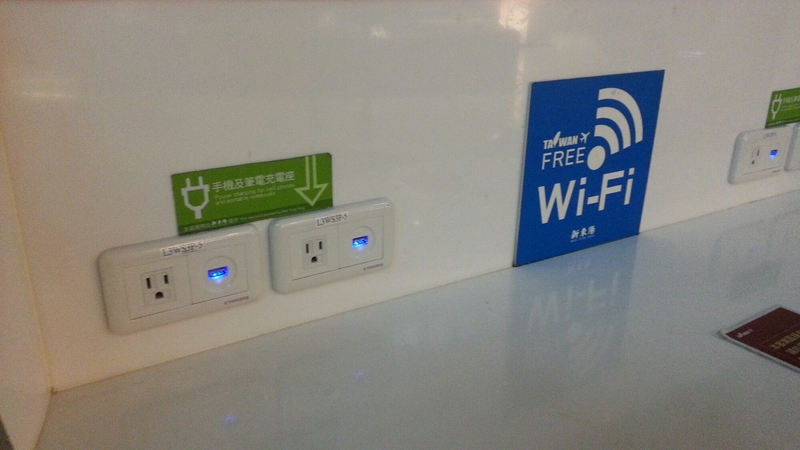 Best of all, there are outlets so you can charge your gadget while you sleep. There’s e free wifi too so you can show to everyone at Facebook how cool you are sleeping at an airport. 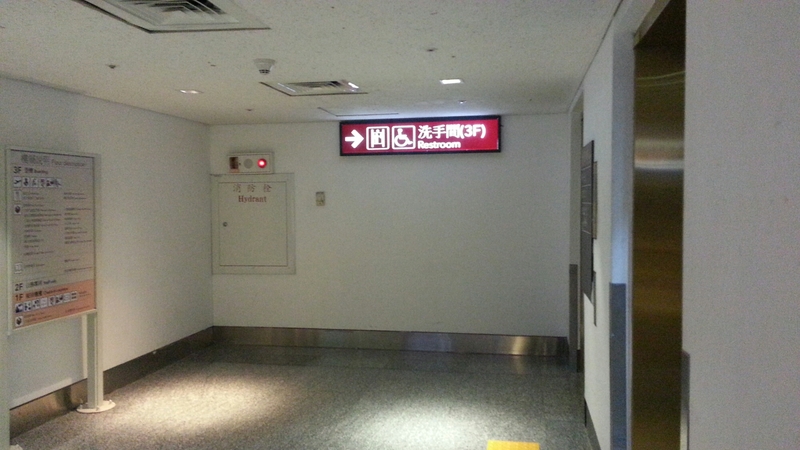 Another option is B1 where the food court is. Just take the walkway all the way down. You can use the wooden benches to sleep. People start arriving at 5am. If you’re at the departure area, prepare to be awakened by all that activity. If you’re at the 3F, a few people will be coming at around 6am to sit and eat whatever packed breakfast they have. Be sure you bring something to keep you warm as its the Ice Age at the airport.